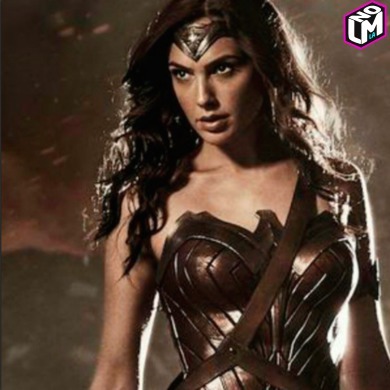 If you couldn't picture Gal Gadot as Wonder Woman before, now you won't be able to dream up anyone better for the role. Thanks to a new photo of the Israeli beauty in her full Wonder Woman getup, the only thing you'll have trouble doing is getting back to work. San Andreas How Much Cheese Can You Handle?